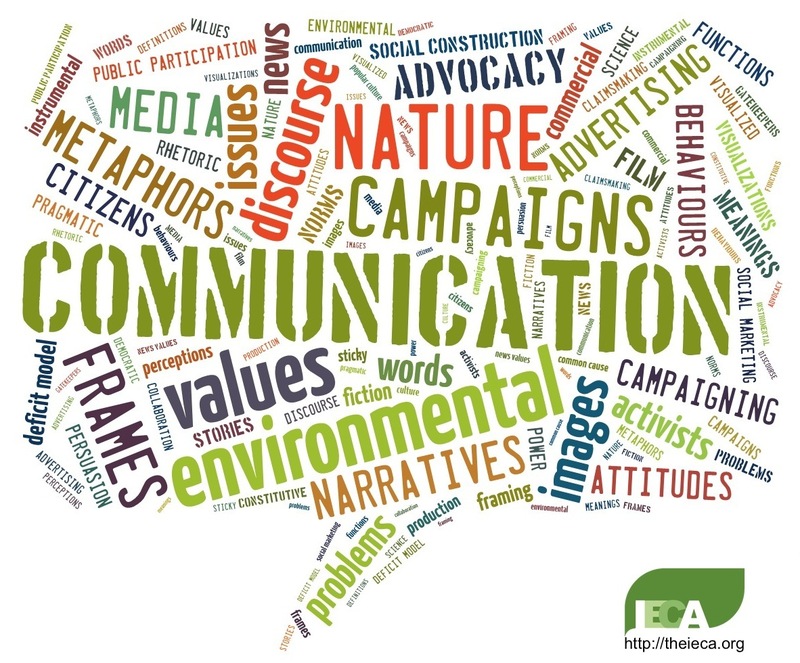 Once again I will be offering an online introductory course on environmental communication through the International Environmental Communication Association (IECA). Environmental Communication: Research into Practice will run for 10 weeks from September 15 to November 21. All the details about the course format, objectives, registration, etc. are on the course page on the IECA site. This entry was posted in blog posts, teaching and tagged environmental communication, language, media, values, visual communication. Bookmark the permalink.